Do you want to launch a profitable and successful wedding planning business? If so I would love to support you on your new career path. Through our classroom courses I will show you how to launch a successful business, gain clients AND make a profit. 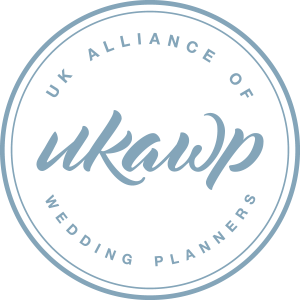 The UKAWP offers face to face training and since 2004 have trained hundreds of successful wedding planners. I’ve been a successful wedding planner since 2002 and in this time have organised hundreds of weddings. 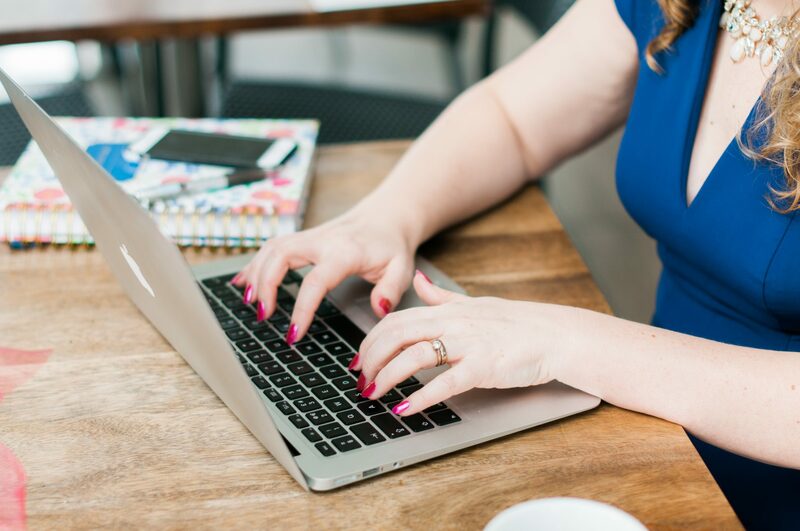 Since 2004 I have been training wedding planners to launch their own businesses, in recent years this has also evolved to include wedding industry coaching. I’ve seen many changes over the years both in terms of weddings and business, but I have adapted and grown with these changes. 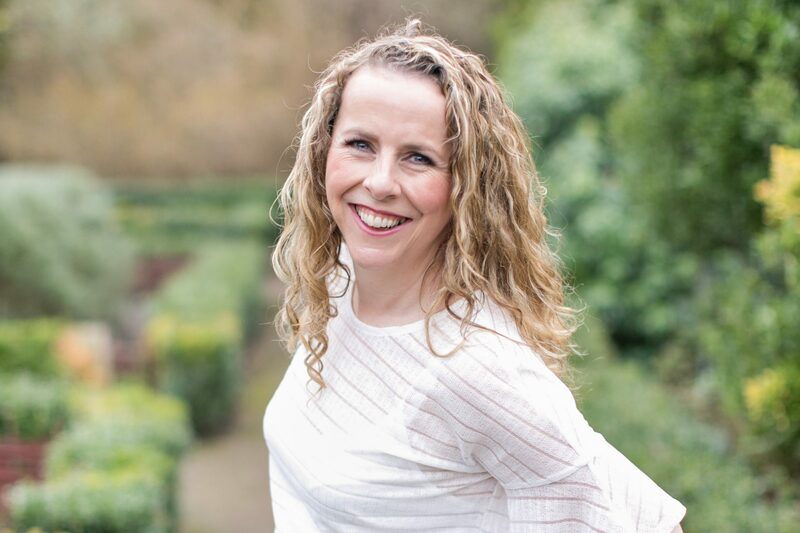 Not only do I successfully train and coach wedding planners, I’m also a judge for The Wedding Industry Awards, present at the National Wedding Show and run workshops for other wedding industry groups. Oh and I’m also a published author "Wedding Planning for Dummies". Why Train With The UKAWP? My approach to teaching is honest and down to earth, often bringing real-life scenarios to the training. I know the winning formula for success and happily pass this knowledge onto students through the UKAWP wedding planner courses. If you are looking for a course in a beautiful setting with exquisite styling – this isn’t for you. But if you are ready to be in a room with like minded career driven individuals then book your place here. Ideal for independent planners and venue co-ordinators. *Final installment must be paid no later than seven days prior to the course start date.